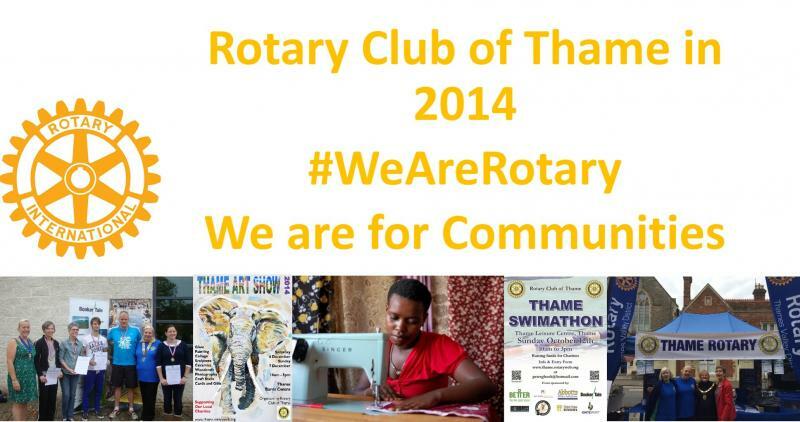 Our Rotary Club of Thame had a very busy year in 2014. Here are some of the highlights. We would like to thank all communities from Thame and neighbouring villages for your support in 2014!